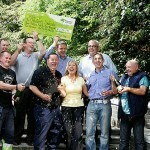 An Irish Lottery player from Athea yesterday went to sleep happy after winning €50,000 in the Euro Millions lottery. 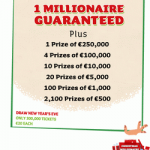 Thomas O’Mahony matched five of the winning numbers in last Friday’s EuroMillions draw. 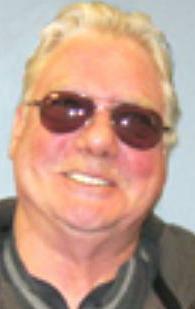 Thomas is the third player from Ireland to win a prize in the EuroMillions lottery. Before Thomas winning, Susan Bailey from Garryowen won €900,000 and weeks later, an anonymous Irish EuroMillions player won €500,000. 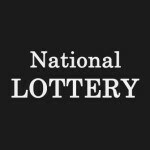 EuroMillions lottery players will have to wait and see if the Irish lottery players will continue with the EuroMillions winning spree. 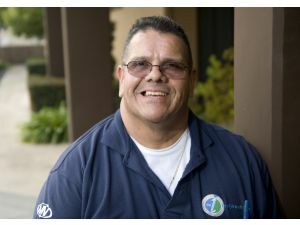 When asked about how he will spend his winnings, Thomas said that he would use part of the money to clear his mortgage and taking his son for a holiday in Paris. He would after that figure out how he will use the rest of the cash. However, coming from a family of Eight, Thomas was sure that he won’t run short of ways to spend the cash. 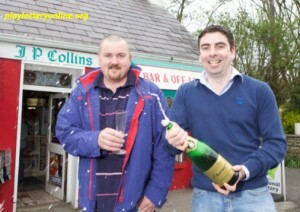 Thomas bought the winning ticket from a local lottery agent in Limerick. 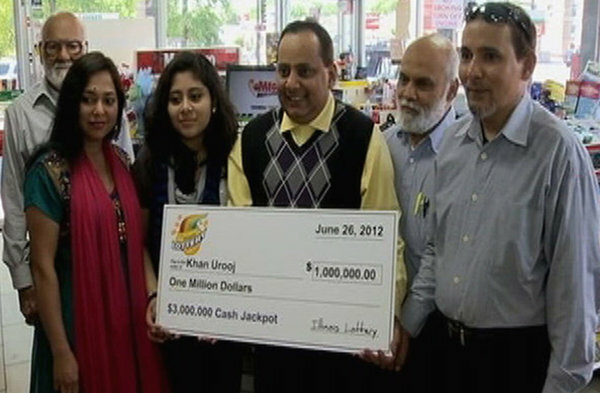 This isn’t the first time that Limerick has produced a EuroMillions winner. 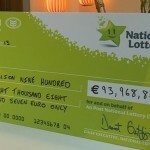 The biggest winner from the town was Dolores McNamara who won €115 million in an August 2005 EuroMillions draw. 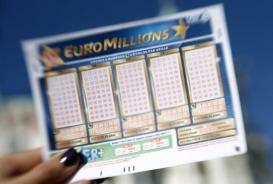 The EuroMillions lottery is a popular trans-national lottery game played by 12 European countries. The odds of winning the EuroMillions jackpot are at 1 in 116,531,800. Players around the globe can take part in the lottery by playing EuroMillions online at online lottery agents.